Mirrored bathroom cabinets are a great storage solution. 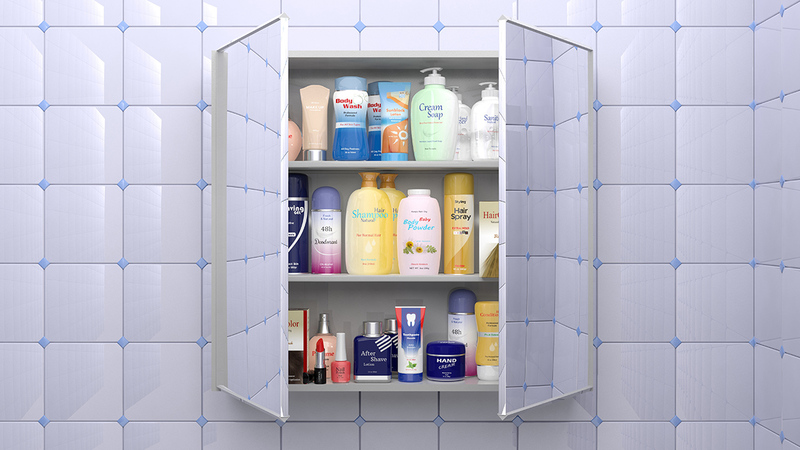 Just as essential to a bathroom as a toilet or shower, is a bathroom mirror and mirror cabinet. 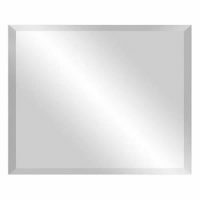 Thankfully, Ross’s Discount Home Centre offers a range of bathroom mirrors in Perth that will not only complement your bathroom design, but also coordinate with your shower and accessories. 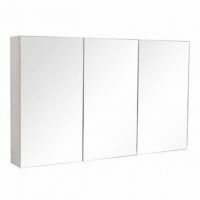 Maximise storage with a mirrored cabinet; practical and functional, mirror cabinets will balance your vanity and provide a more seamless, clutter free look to the overall design of your bathroom. 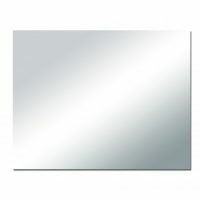 Choose from our range of mirrors and mirrored cabinet below.